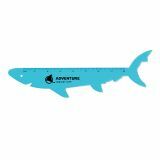 Make sure your brand name measures to their expectations from over these custom rulers! 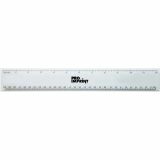 Rulers are used everywhere from classroom to office to workplaces for measurements. A survey suggests that 81% people keep useful promotional gifts and this reason is enough to select customized rulers as your promotional gift. Being lightweight, people can carry them in their pockets, purses, or even elementary school boxes. Avail free online design proof! 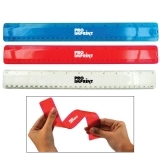 Why do logo printed rulers make an impressive promotional giveaway? The answer lies in their versatility. 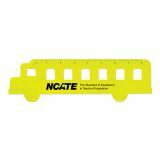 Everyone right from a student to teacher to office manager use these customized rulers regularly. This is why logo printed rulers are becoming a versatile giveaway during various events such as tradeshows, school events, etc. 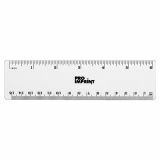 These handy rulers will help your customers and clients to measure perfectly and remind about your brand logo every time they use it. Promotional rulers make great mailer items for direct mail. Also, you can include them in corporate tote bags, student welcome gifts or gift them at venues of exhibition, science fairs or others. Everyone right from kids to school teachers to office goers to businessmen will love to have these promotional gifts, which helps to measure their success on the go! Your brand information will show up from over desktops, pencil boxes and bags because people will carry customized rulers wherever they go. You can gift these logo printed promotional rulers on the World Metrology Day –which is celebrated every year on May 20.This day is when the world adopted metric scale conversions. 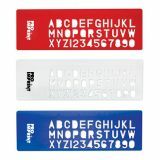 In addition to a variety of promotional rulers, you also have the latest selection of imprinted rulers. 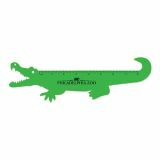 Our selection features promotional rulers in wood, plastic, metal and measuring tapes, etc. 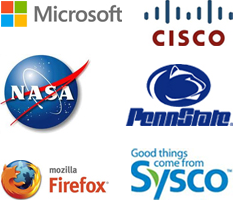 Being offered at smaller prices, even marketers working in constrained budget find them affordable. 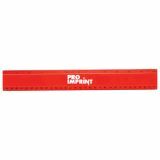 The professional brand experts at ProImprint will assist you in making the right selection and explain the benefits of rulers in your campaign. You can contact our customer care executives at 844-776-4677 to know more or write to us at info@proimprint.com.